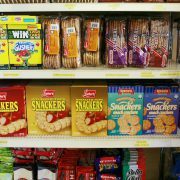 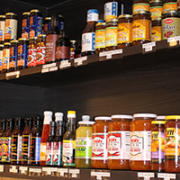 Whether you are shopping for kosher meat or other kosher items, you can find it at our convenient store. 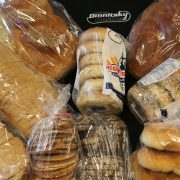 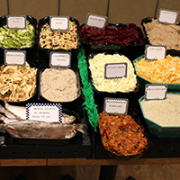 We carry groceries to make healthy meals that your whole family will love. 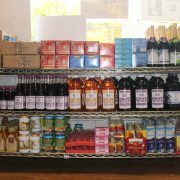 We carry home grocery products and some organic products that are better lifestyle choices for your family. 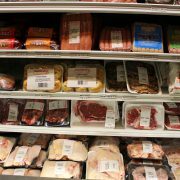 Our grocery items are a great complement to our kosher meats for an ideal family dinner. 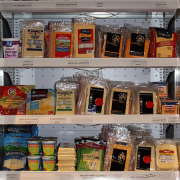 Come visit us at 5775 Oak Street in Vancouver, BC! 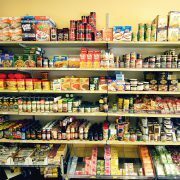 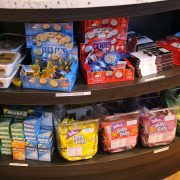 You get to do some shopping and also enjoy our delicious restaurant with soups, sandwiches, and entrées – there are a lot of yummy kosher foods.